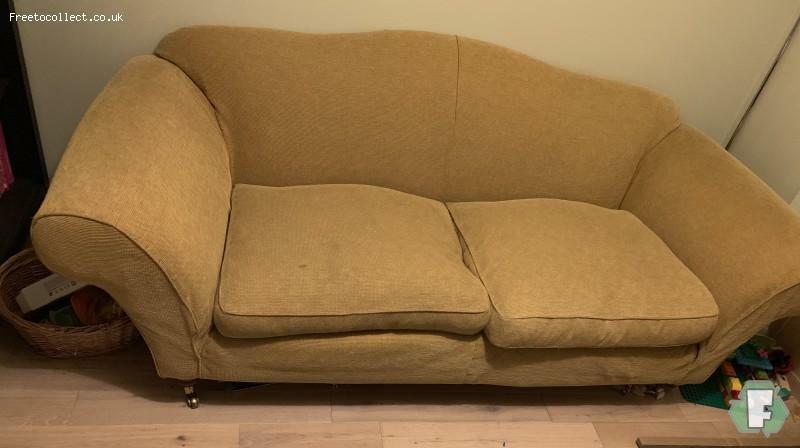 Used but good condition sofa from multi York. Covers are loose so can be removed to be cleaned or could be recovered. Lovely comfortable sofa but too big for what we need. The covers are well loved so not in perfect condition but their are companies that sell replacement covers.